The Plastic Surgery Clinic has been providing the highest quality care for over three decades. Our team of highly skilled surgeons and staff members puts your needs first and will always surpass expectations of your health care experience. 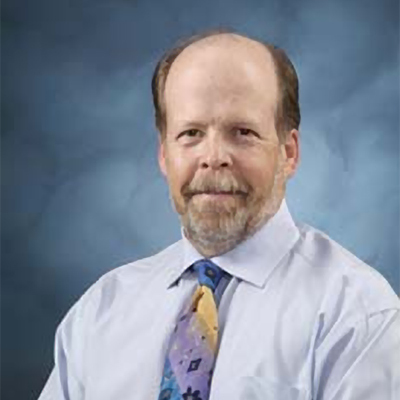 Dr. William Brown joined the Plastic Surgery Clinic in 1991. He provides cosmetic as well as reconstructive plastic surgery to Colorado and the surrounding states. He has been selected by 5280 Magazine , Town and Country and The Best Doctors in America since 1996 for cosmetic and reconstructive surgery. Dr. Brown uses the latest proven technologies to customize the treatment plans for each individual patient. Dr. Brown is the past president of the Colorado Society of Plastic Surgeons and for the past 20 years has traveled twice each year to Arusha , Tanzania to provide complex reconstructive plastic surgery services to the poorest of the poor. 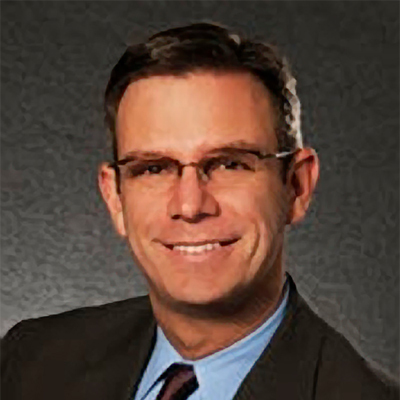 Dr. Brown served from 1998-2015 as the medical co-director for The Denver Clinic for Extremities at Risk, which specializes in life and limb preservation for people with complex extremity problems due to tumors, trauma or infection. 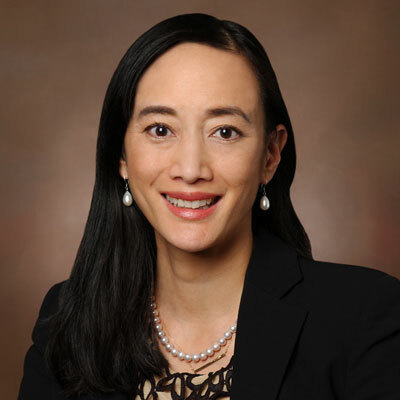 Dr Schnur joined the Plastic Surgery Clinic in 2004 after nearly two years as an Assistant Professor at the University of Colorado Health Science Center and the Colorado Children’s Hospital. He received his board certification from the American Board of Plastic Surgery over a decade ago. He has been a leader in the medical community serving as President of the Medical Staff at Presbyterian/ St Luke’s Medical Center and has been recognized by his peers as a “Top doc” in 5280 magazine. His ivy league education and international training put him in a unique position to offer all aspects of aesthetic and reconstructive plastic surgery to his patients. Dr Lo is the newest surgeon to join the Plastic Surgery Clinic. Dr Lo grew up in Arcadia, California and received her BA in English and Psychiatry at Columbia University, in New York. She worked in art and fashion in New York City before returning to medicine. She received her MD from University of California, Davis. She then went on to completing both Plastics Surgery and General Surgery training at the University of Colorado Health Science Center. While at the University of Colorado, she had extensive training in reconstructive, aesthetic and microsurgery. Call us today to see how Dr. Brown, Dr. Schnur, and Dr. Lo can help you. Dr. Brown and Dr. Schnur are members of the highly reputable American Society of Plastic Surgeons. Please visit www.plasticsurgery.org to learn more.